Property Hotspots: Where Do Foreigners Buy in Turkey? For overseas property investors, real estate in Turkey is the globe’s latest golden egg. In 2018, the country clocked up record house sales to foreigners of many nationalities including Germans, Russians, Brits, and Middle-Eastern countries. They bought 40,000 apartments and villas in property hotspots like Istanbul, Antalya, Bursa, Yalova and the Aydin region. Real estate agents across Turkey were busy as enquiries flocked in, and the trend shows no signs of letting down in 2019. When comparing year-on-year monthly figures, stats are already 50% up, proving that for foreigners, the Turkish housing market is just too much of a lure. However, why are they are flocking here and what can property buyers expect to see for a return on their investment? To be clear, Turkey has been a popular international destination for foreign home ownership since the turn of the century. In 2013, real estate sales further took off when the government dropped reciprocal causes requiring Turks to buy property in other countries. However, last year’s boost was because of two reasons. First, the Turkish lira took a nosedive, so all of a sudden, foreigners had more Turkish lira for their foreign currency than ever before. Second, Turkey dropped its citizenship by investment scheme entry level from 1 million USD to $250,000. The only condition is that property owners keep it for at least three years, and these two factors are driving foreigners to invest in freehold properties. Without a doubt, market conditions are in the buyer’s favour, but anyone searching through investment properties to increase their financial net worth and assets needs to look at this as a long-term endeavour. You won’t get rich overnight, because now, is not the time to be flipping houses since Turkey’s real estate portfolio is abundant with lots of properties on the market. Neither is the time to be buying old homes with an aim to renovating them and selling for a profit, because off-plan and new build constructions out price this style of housing by as much as 50%. Another factor is that while foreign sales are forging ahead to record numbers, domestic sales also play a large part in determining the state of the market, and these have slowed down because of mortgage interest rates. While house prices aren’t expected to drop, the economy won’t give lucrative returns within a short space like two years. Many real estate investors are instead looking at their purchase as a long-term endeavour of at least five to ten years and enjoy using it as a second home in summer. As with any real estate market, specific destinations emerge as favourites for foreigners, and in Turkey, this is the Aegean, Mediterranean, Marmara and North-East regions. The coastal areas are established foreign property hubs that attract buyers looking for a summer holiday home or future retirement destination. Communities with already established expat populations include Altinkum, Bodrum, Marmaris, and Kusadasi to name but a few. However, three regions are leading the real estate industry. Istanbul: This isn’t a surprise because despite not being the capital city, Istanbul is the hub of everything and anything including business, economy, finance, tourism, education, health and medical care. So, it makes sense that its real estate sector is the most active in the country. 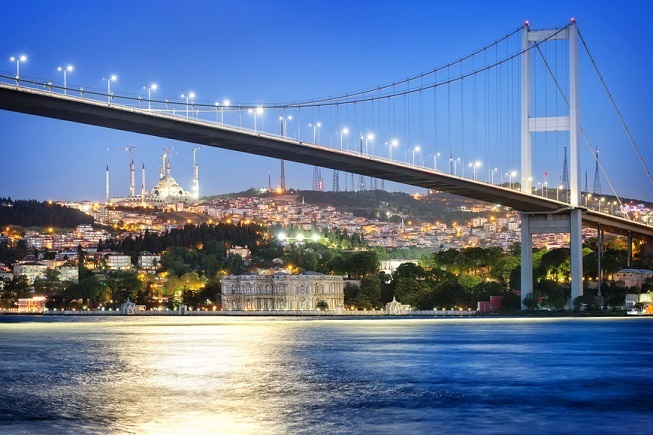 Some investors look towards apartment building projects in key areas like where the planned Istanbul canal route will be, while other homebuyers are tapping into a market that is reinventing itself. New build constructions in outskirt districts like Avcilar, Buyukcekmece, Bahcesehir and Kucukcekmece are putting properties within buyers reach by offering them affordable prices, and new built modern homes that just weren’t available ten years ago, while the market was stagnant and outdated. Antalya: Covering a large part of the Mediterranean coast, the Antalya region presents a delightful choice of locations to buy in, from the golfing capital of Belek to the city centre with its two famous beaches considered the best in Turkey. Antalya is the second most popular region for international tourism and foreign house buyers with districts like Mahmutlar in Alanya emerging as firm favourites. Bursa: To much surprise because foreigners rarely bought there, Bursa has forged ahead as a popular destination. Belonging to the Marmara region, brand new project development and affordable prices per square meter are responsible for its new found fame. Bursa also offers many lifestyle choices from the city centre urban vibes to green landscapes in surrounding districts to the thrill of Uludag mountain, that in winter is a top skiing destination. How Much is Property in Turkey? Property prices vary from region to region. The bottom of the market revolves around destinations like Aegean Altinkum, the Mudanya district of Bursa, and the Esenyurt district of Istanbul. Homes on the Bosphorus strait of Istanbul are the country’s most expensive with many millionaire mansions on the market. 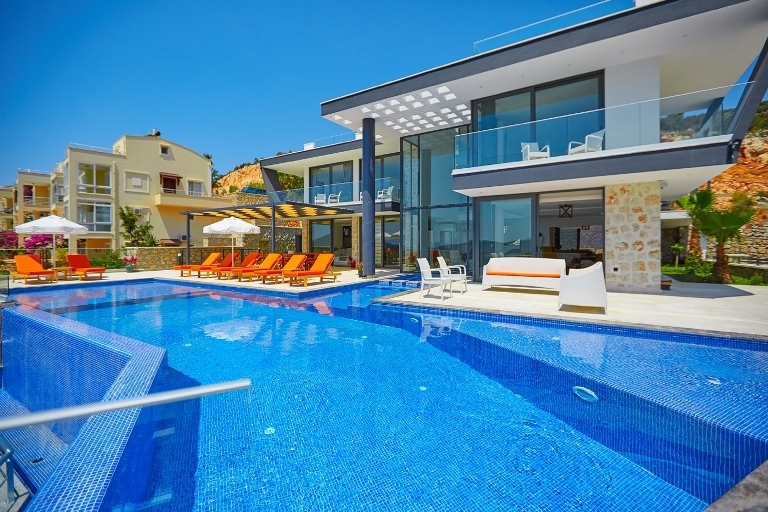 Heading south down the Aegean coast, Yalikavak's portfolio has shot to luxurious status over five years, as millionaire villas dominate the market. The sole reason was the opening of the mega-yacht marina that attracts sailors and high-profile clientele from all over the world. It is not unusual to see British celebrities or Middle Eastern princes holidaying in the region. 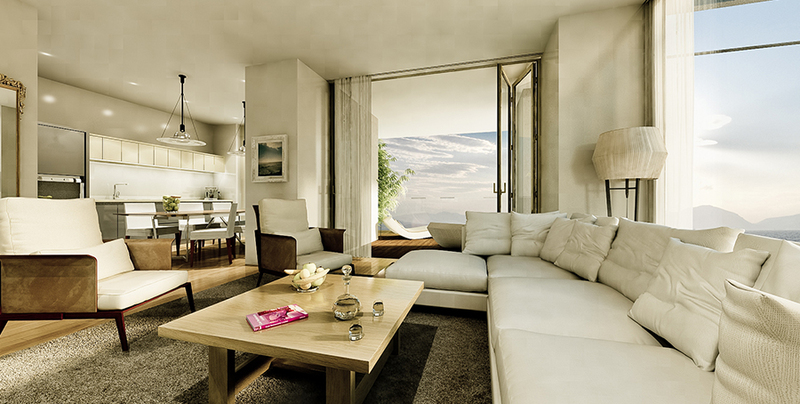 Kalkan, in Mediterranean Turkey, also commands a high-profile status through its portfolio of investment property featuring the latest in stylish architecture and home technology. Investors looking for a buy-to-let home for rental income also flock there because of high rental yields. Like many other places in the world, coastal and central districts often command a higher price per square meter. Browse prices, our property listings and learn about local markets for all areas of Turkey in our portfolio. Ten years ago, Turkey didn’t make it easy for foreigners to buy homes but, those days are over, and now, a streamlined process with set steps and guidance means you can hold your keys and sign for the title deeds within as little as two weeks. Once you have found the home you want to buy, you and the seller will sign a contract listing key points of the sale including the payment plan. Foreigners don’t have to use a solicitor, but we recommend you do, because they will carry out the legal applications and checks. You will also need to get a real estate valuation report, citing the exact value of your home. Once this is completed, you can move in. 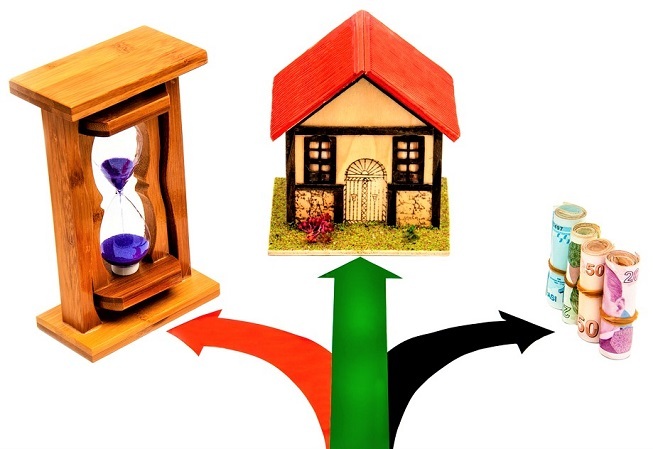 See a more detailed breakdown of the Turkish property buying process here. As an established agent with offices in many districts, we’ve helped hundreds of people to buy real estate in Turkey. Contact us via email, telephone or online enquiry form to chat with an agent about the current state of the property market, and what your buying experience will entail. To browse our portfolio of apartments and villas for sale in Turkey, our Turkish home buying app features properties, and more helpful advice, hints, and tips, to help you make a sound investment for the future. Download it from Google Play or iTunes.